Goldy’s Corner has a unique way to connect with people. With so many people coming and going we provide a “take a book, leave a book” program. 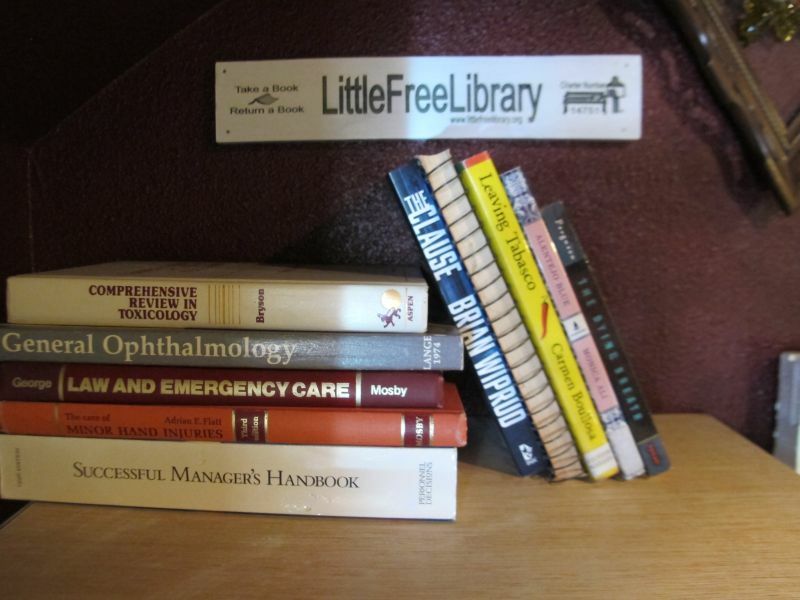 We are proud to be number 13 in the local Free Library’s around Boise.